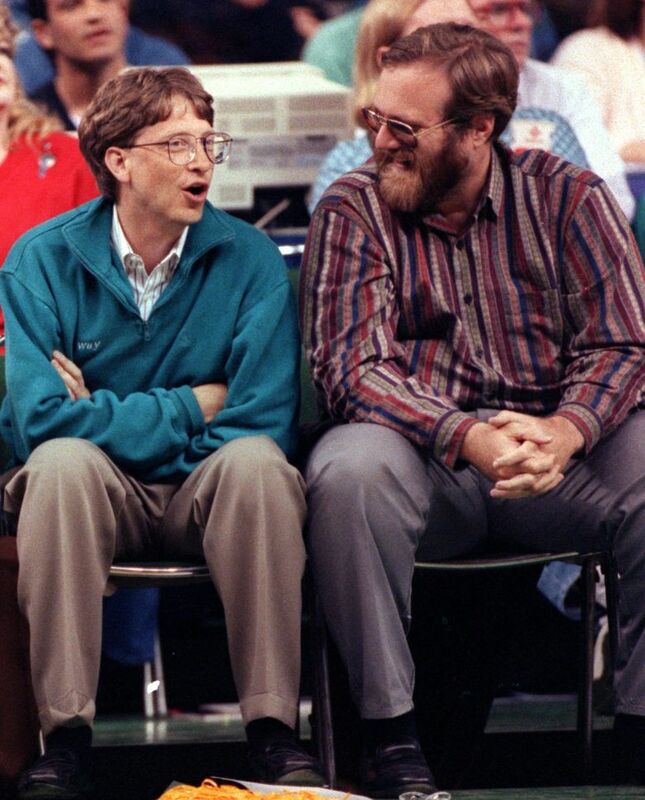 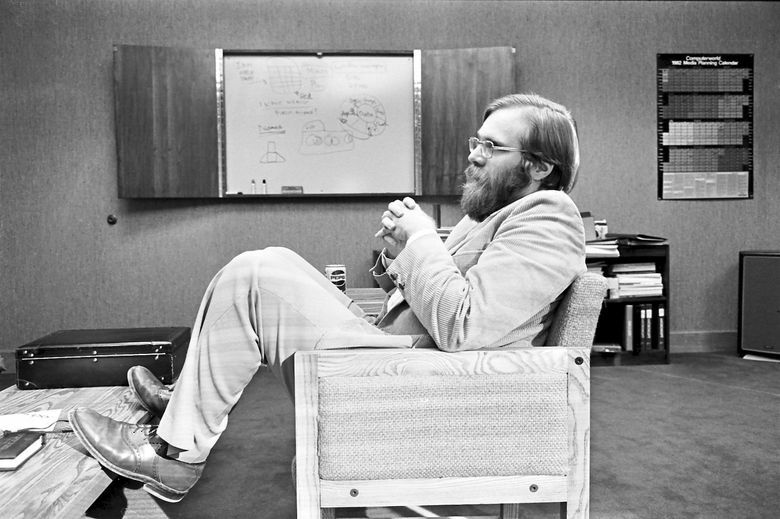 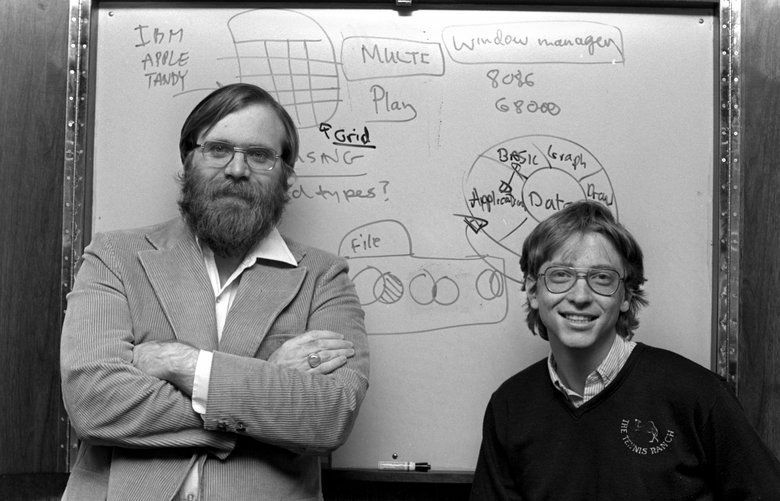 A photo first published in 1982 shows Paul Allen, 29, left, and Bill Gates, 26. 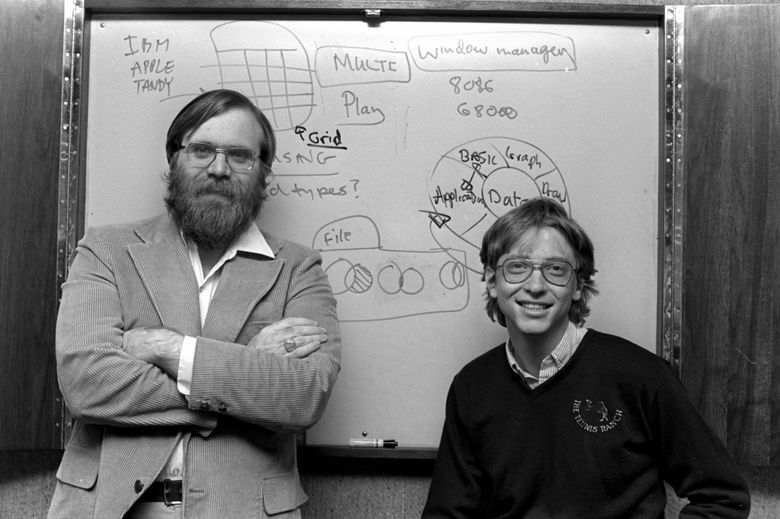 They turned a pivotal idea into a multimillion-dollar business in the explosively growing personal-computer field. 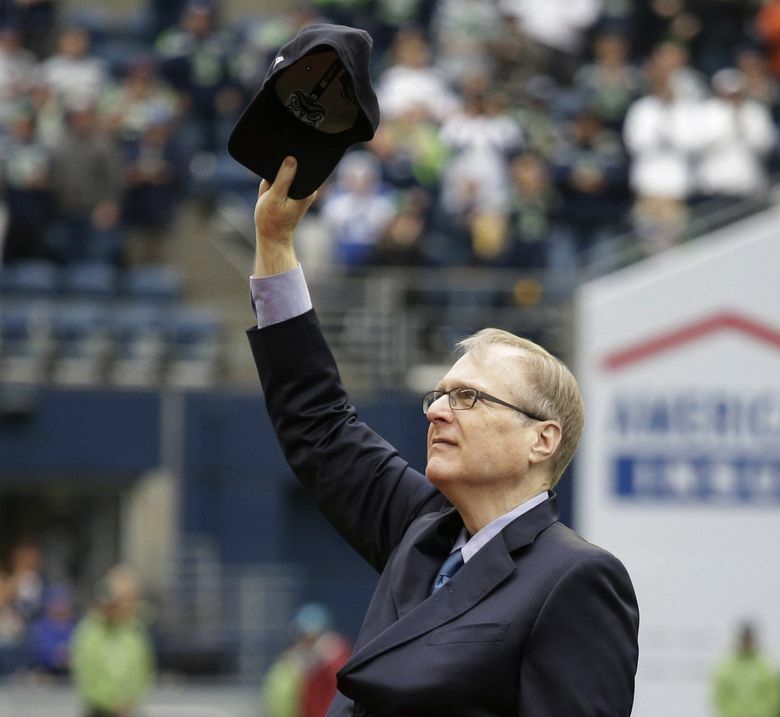 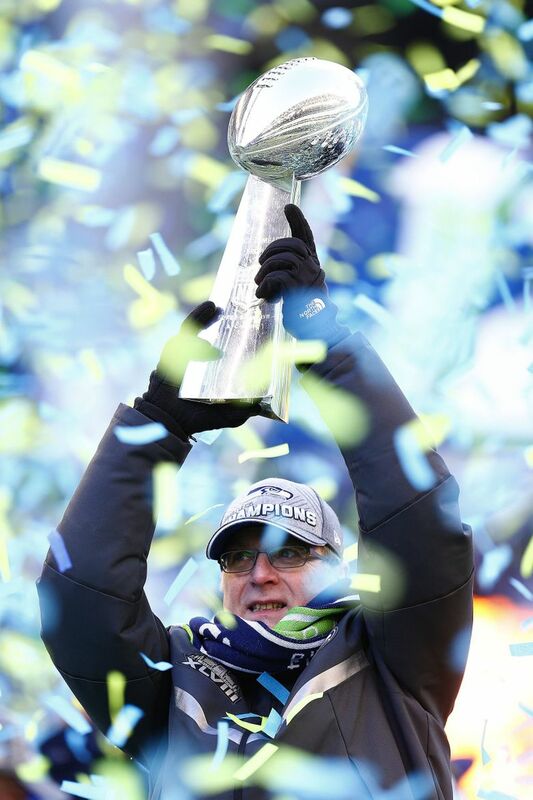 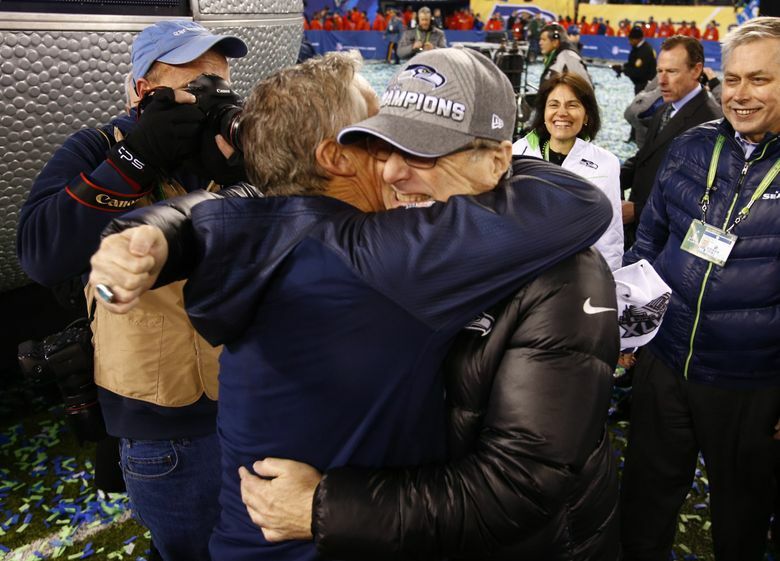 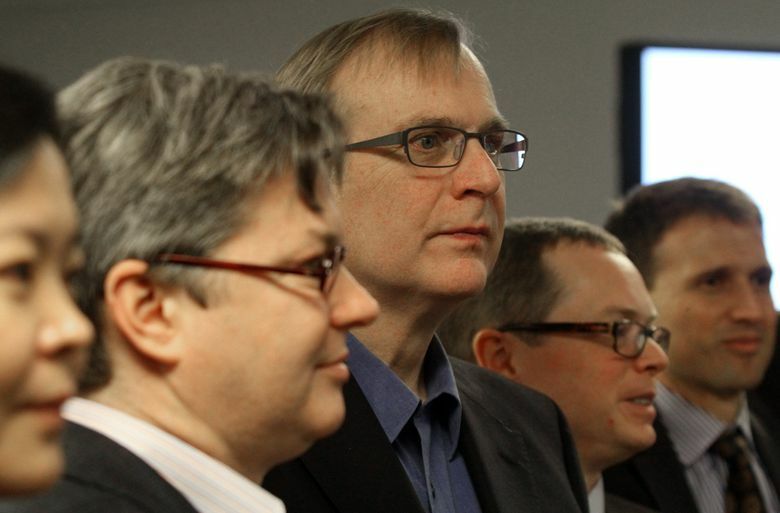 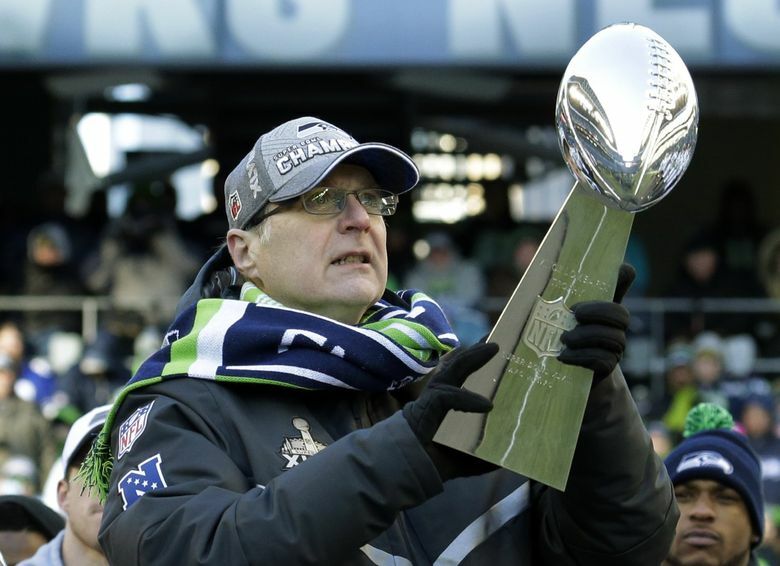 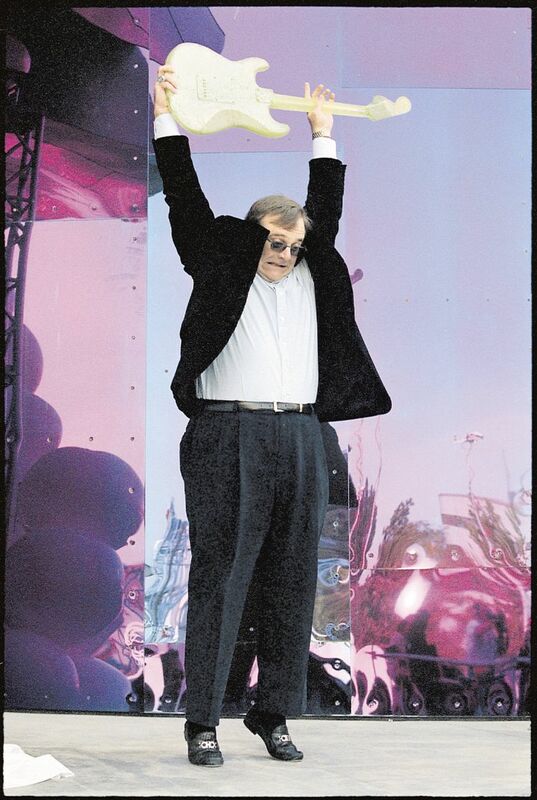 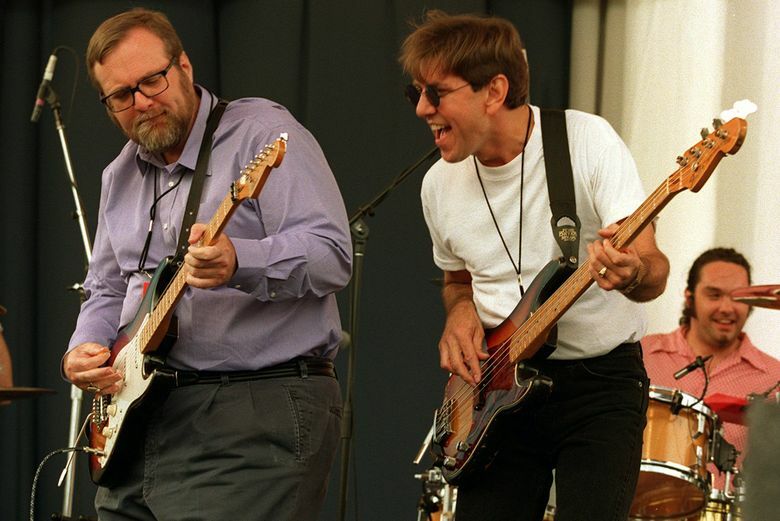 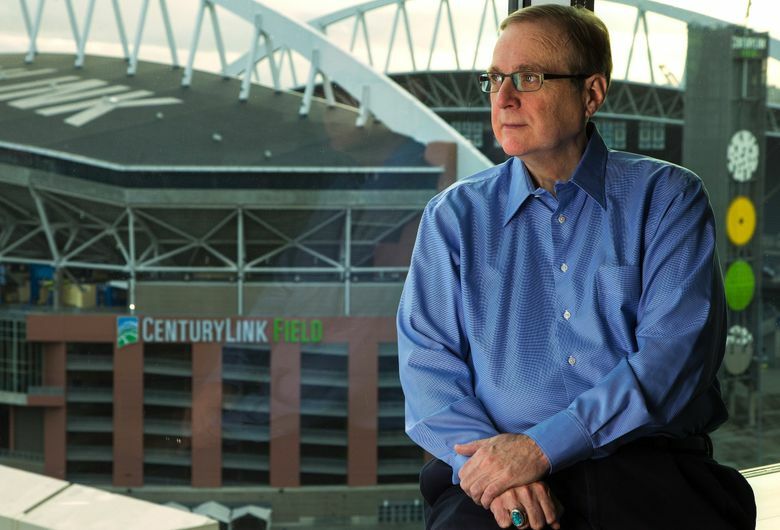 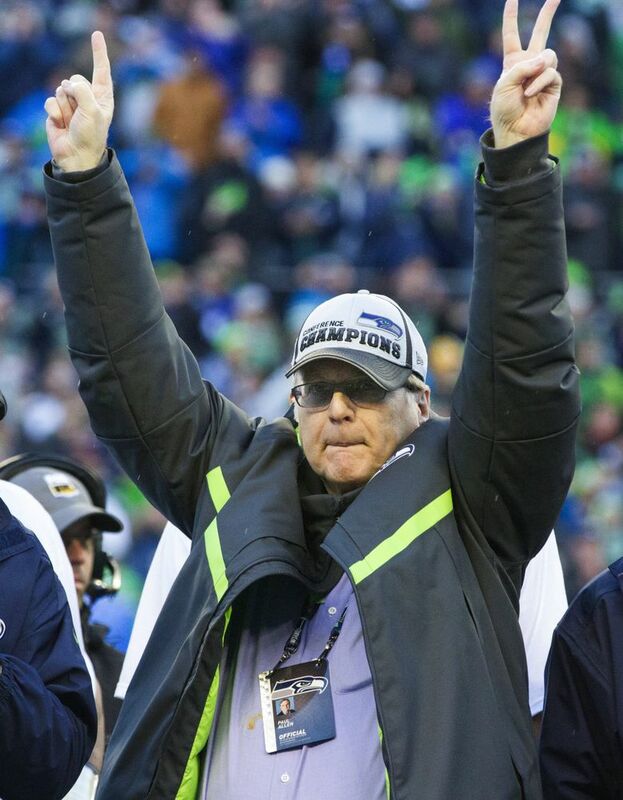 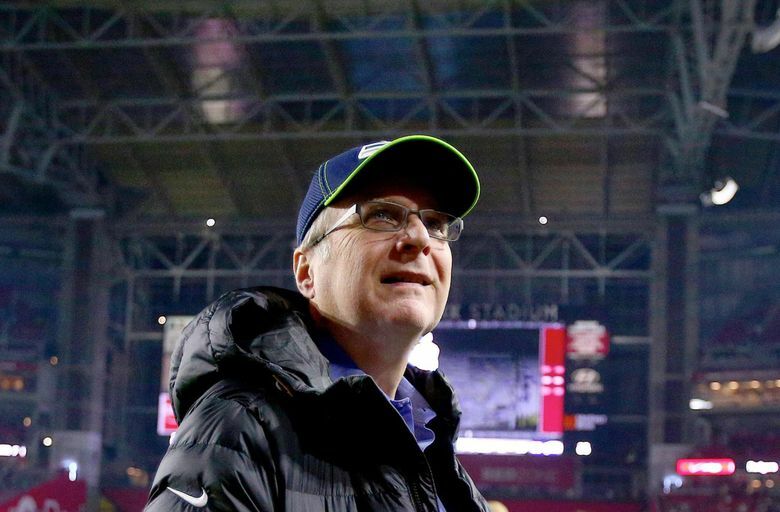 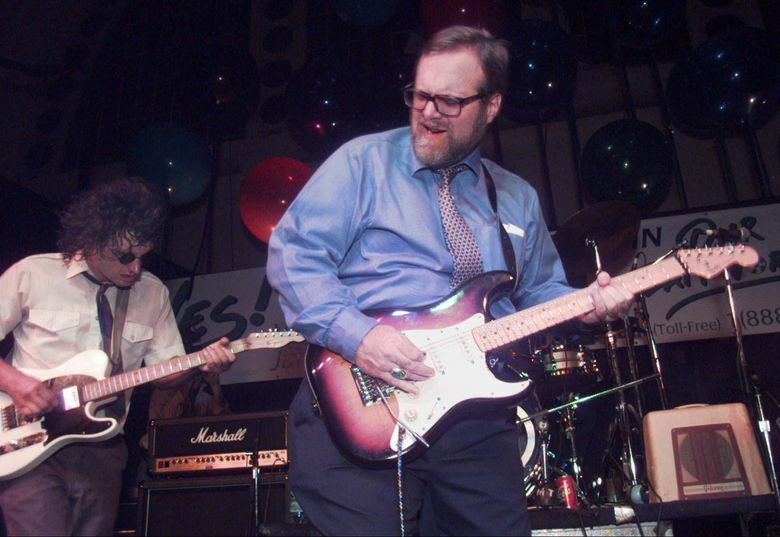 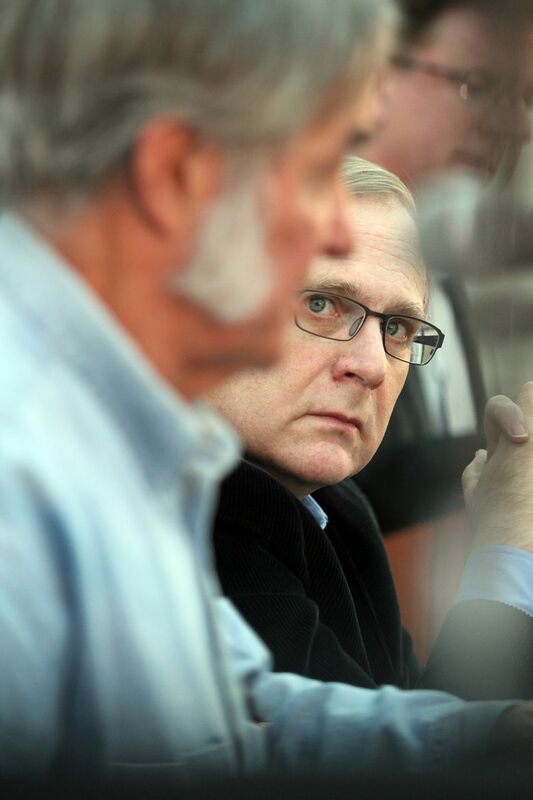 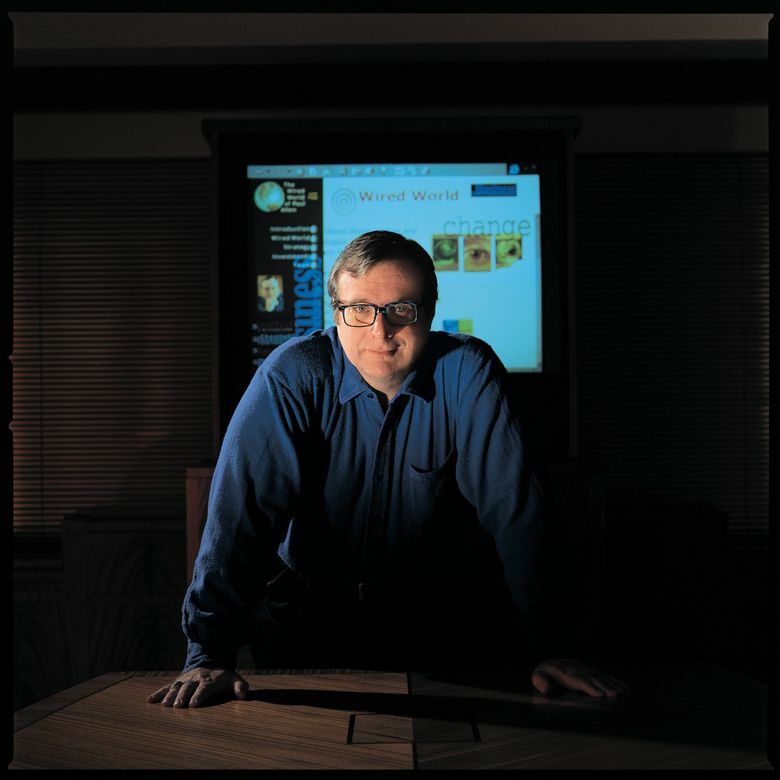 Highlights from the life of Paul Allen, a co-founder of Microsoft and a prominent leader of both business and philanthropy. 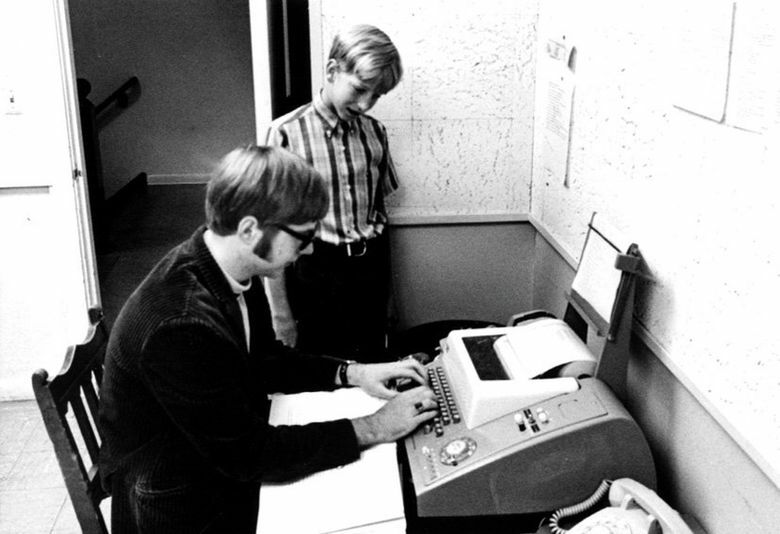 1972: Enrolls at Washington State University in Pullman. 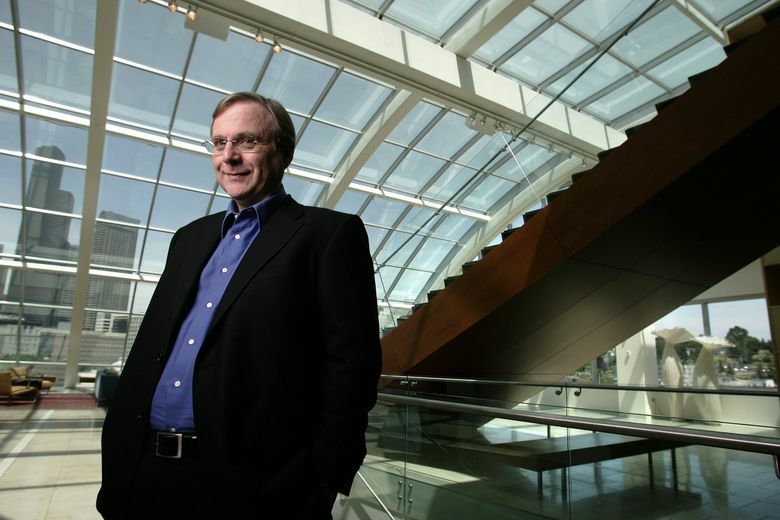 Leaves after two years for a job with Honeywell in Boston, where he reunites with Gates, then at Harvard. 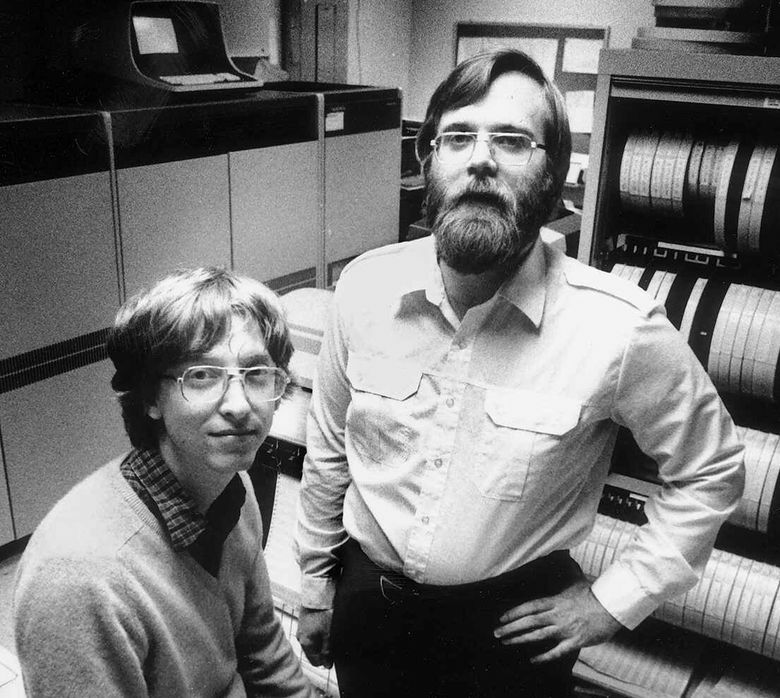 1975: Convinces Gates to leave school to co-found Micro-Soft, a name Allen is credited with picking. 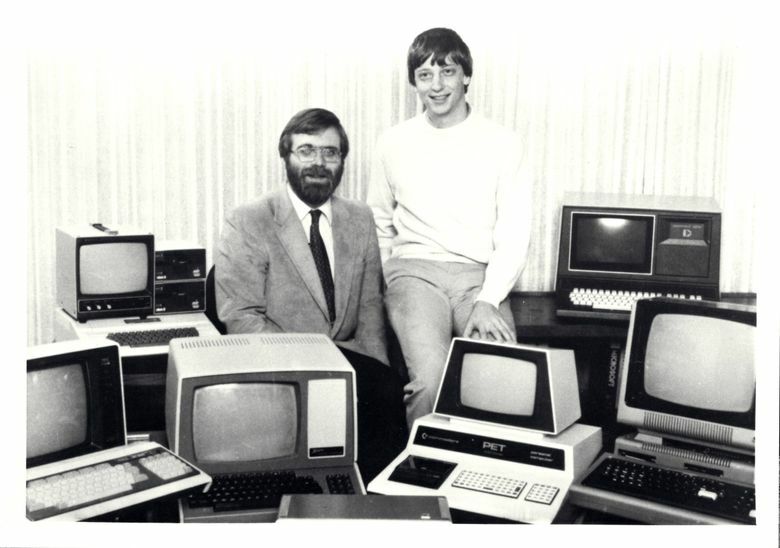 Later, it’s restyled Microsoft. 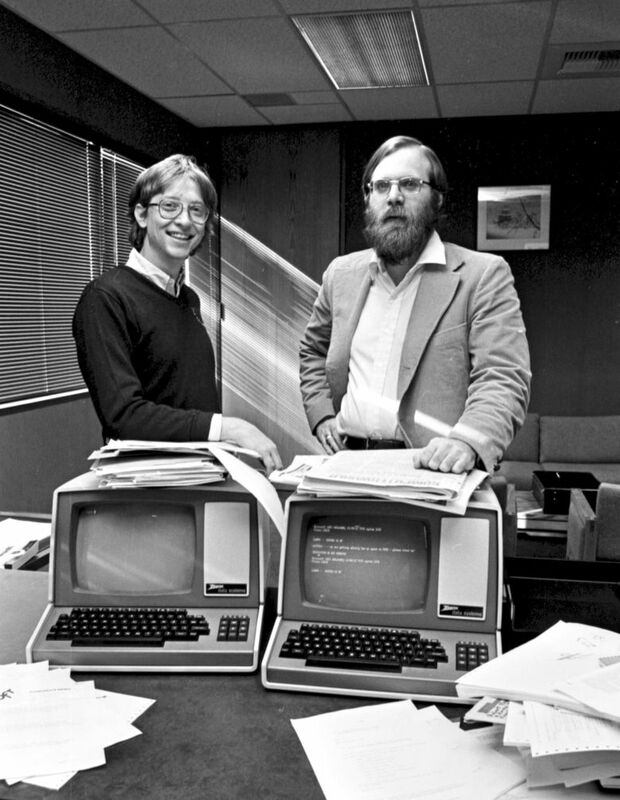 1980: Wins a deal to supply an operating system for the IBM PC, starting Microsoft on its path to success. 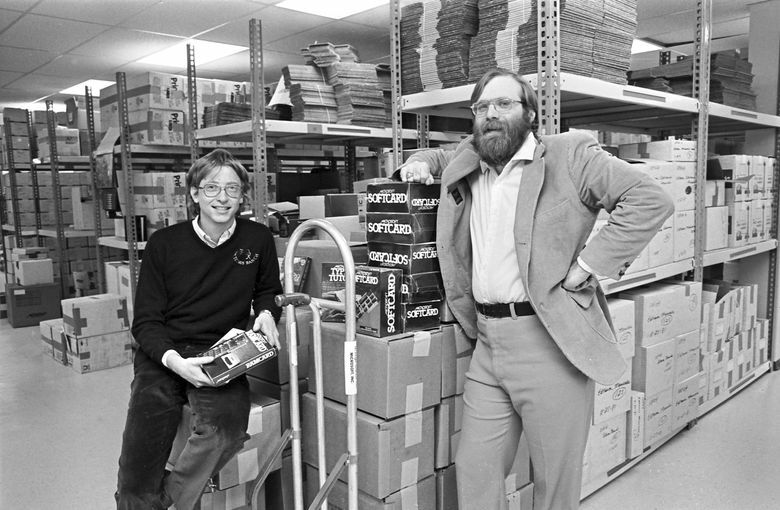 1983: Officially resigns from Microsoft after first cancer diagnosis. 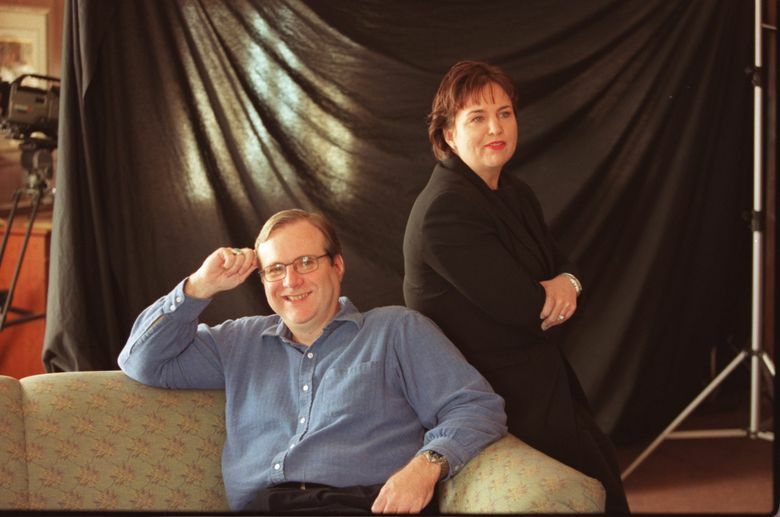 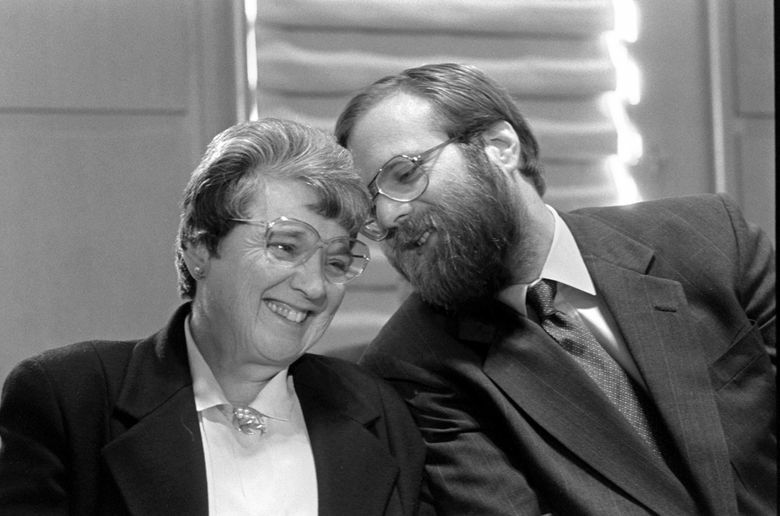 1986: Founds Vulcan Inc. in Seattle as an investment and project-management firm with his sister, Jody Allen. 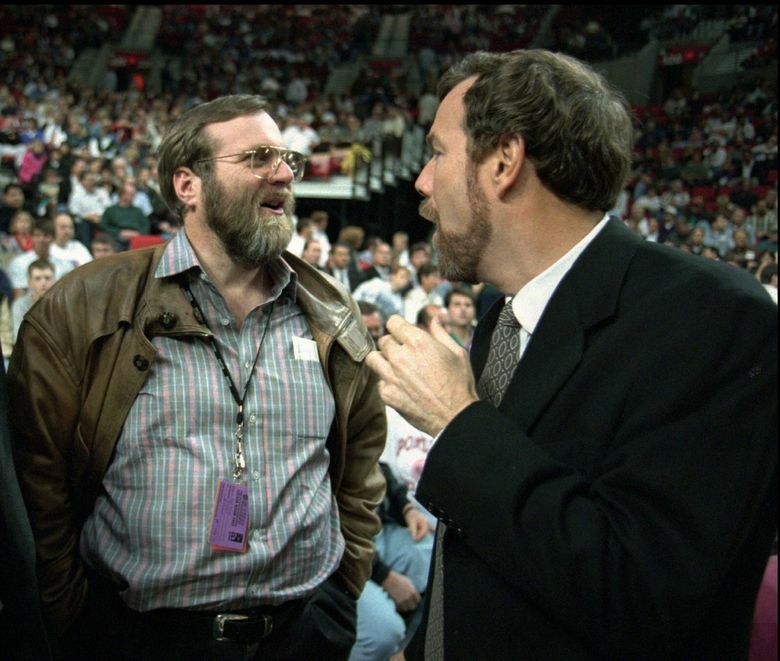 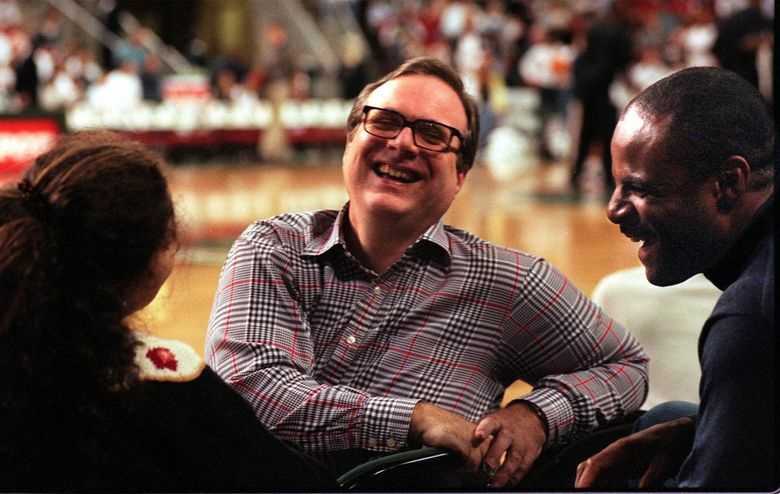 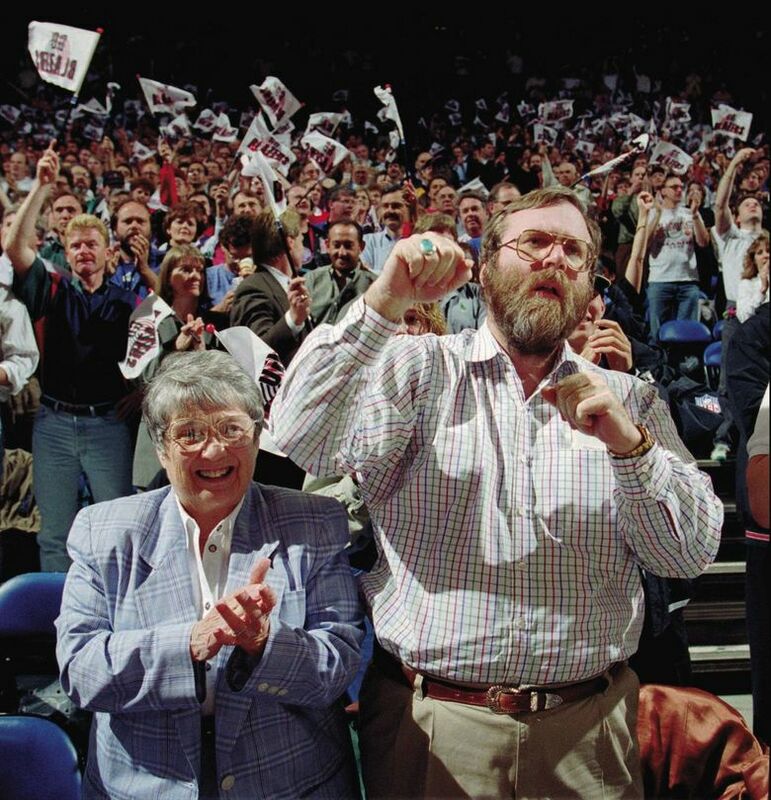 1988: Establishes The Paul G. Allen Family Foundation, starting a philanthropic push in which he eventually gave away more than $2 billion; purchases the Portland Trail Blazers; rescues Seattle Cinerama theater from demolition by purchasing and restoring it. 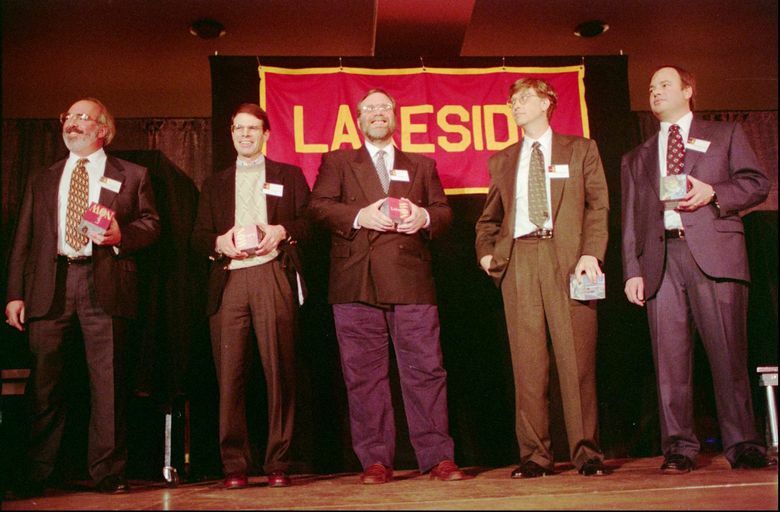 1992: Contributes $20 million to committee acquiring land for the Seattle Commons, a proposed park in South Lake Union. 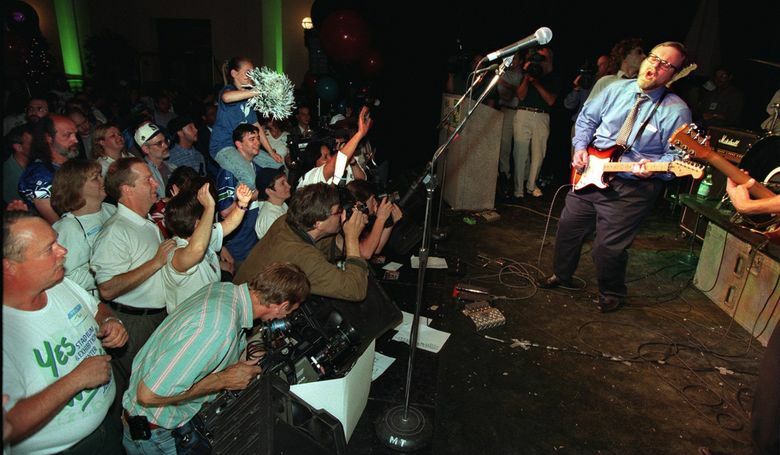 Seattle voters reject tax levies for the project and the land reverts to Allen in 1996, leading to a two-decade redevelopment of the neighborhood. 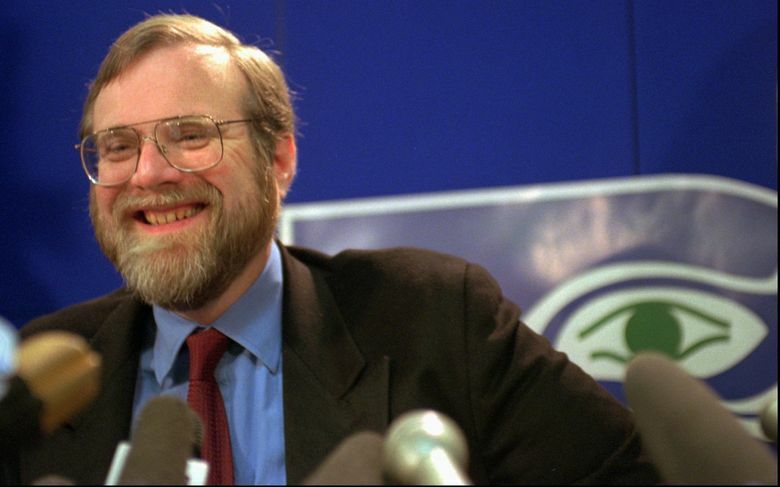 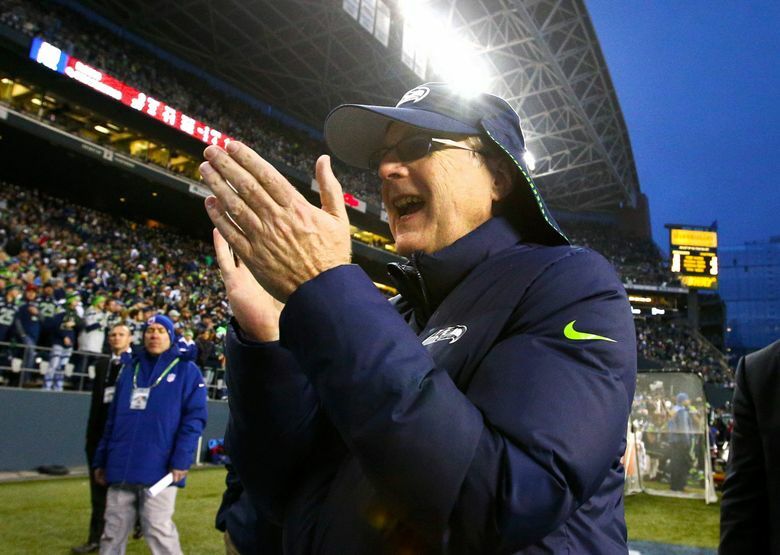 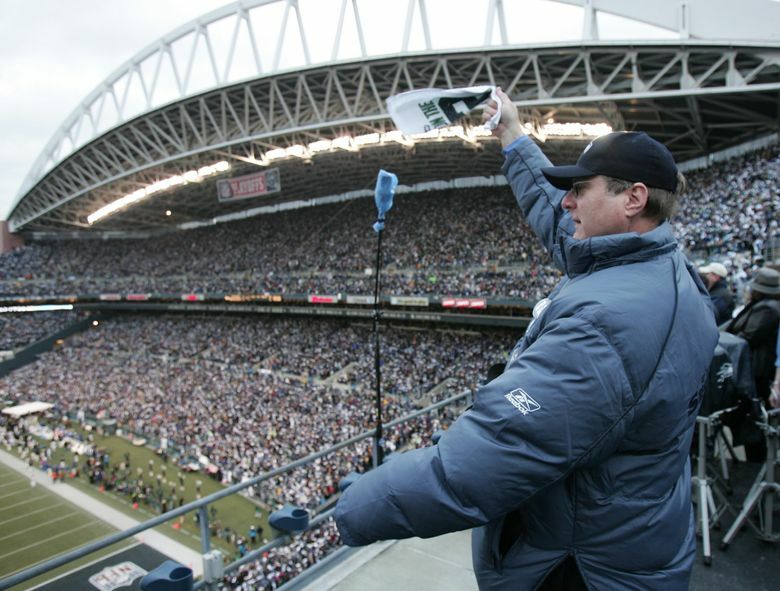 1997: Purchases the Seattle Seahawks, keeping the NFL team in Seattle. 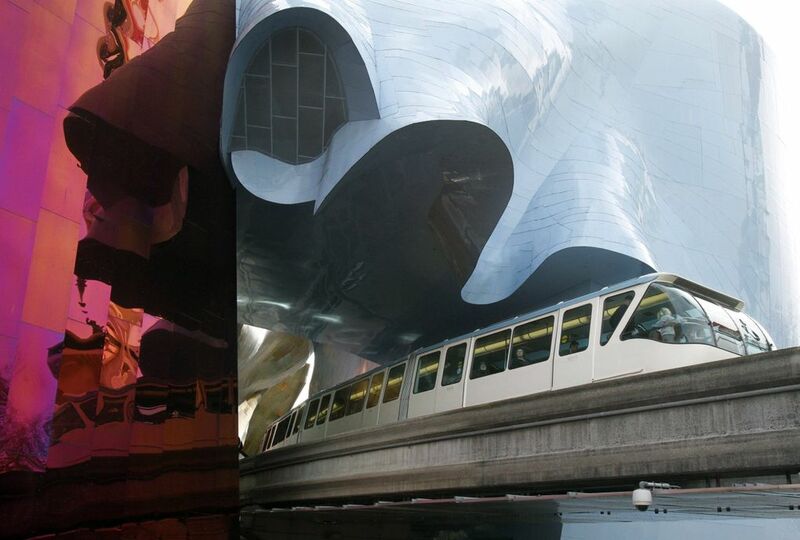 2000: Establishes the Experience Music Project and Science Fiction Museum and Hall of Fame, known now as the Museum of Pop Culture or MoPOP, at Seattle Center. 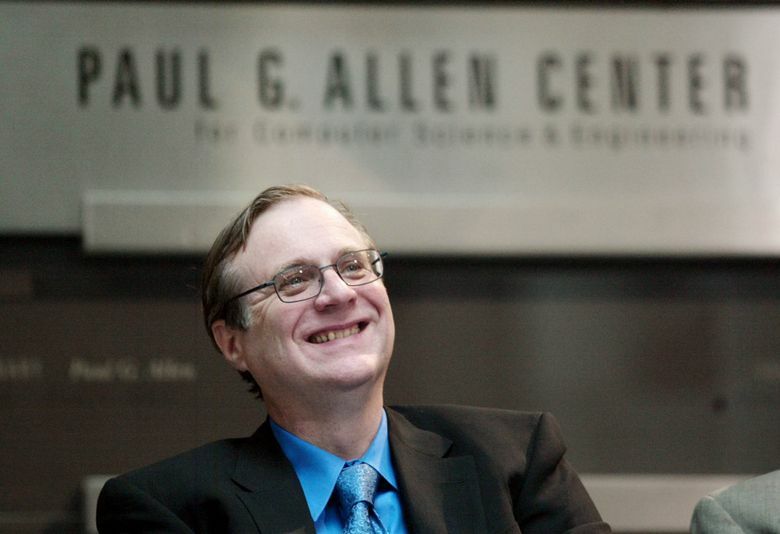 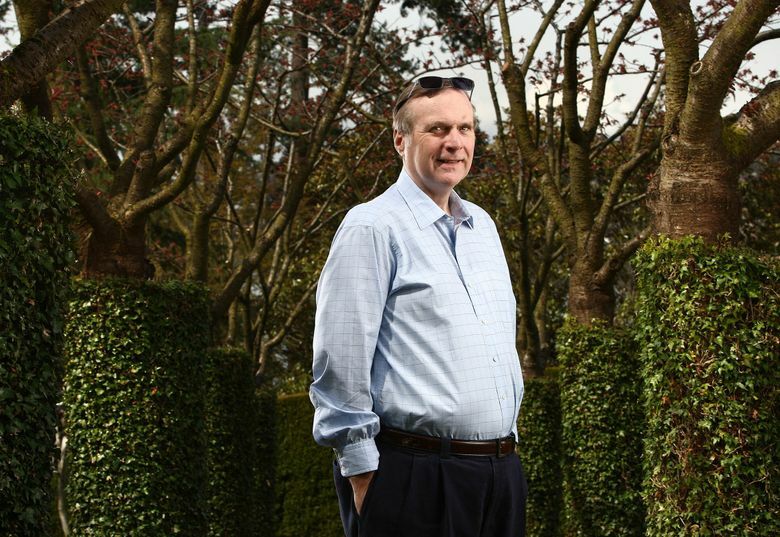 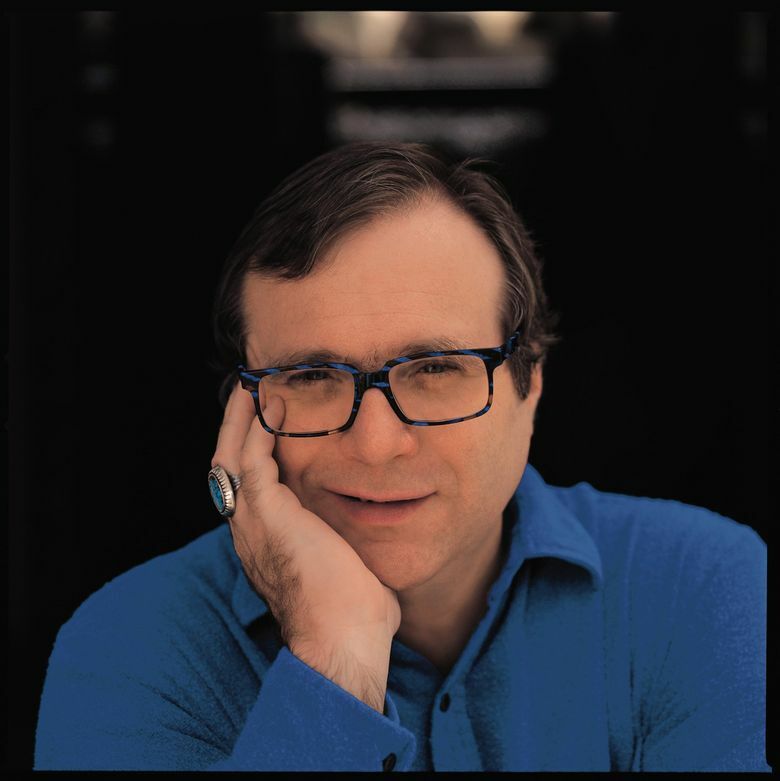 2002: Donates $14 million to the University of Washington to construct the Paul G. Allen Center for Computer Science and Engineering, one of his many large gifts to Washington educational institutions. 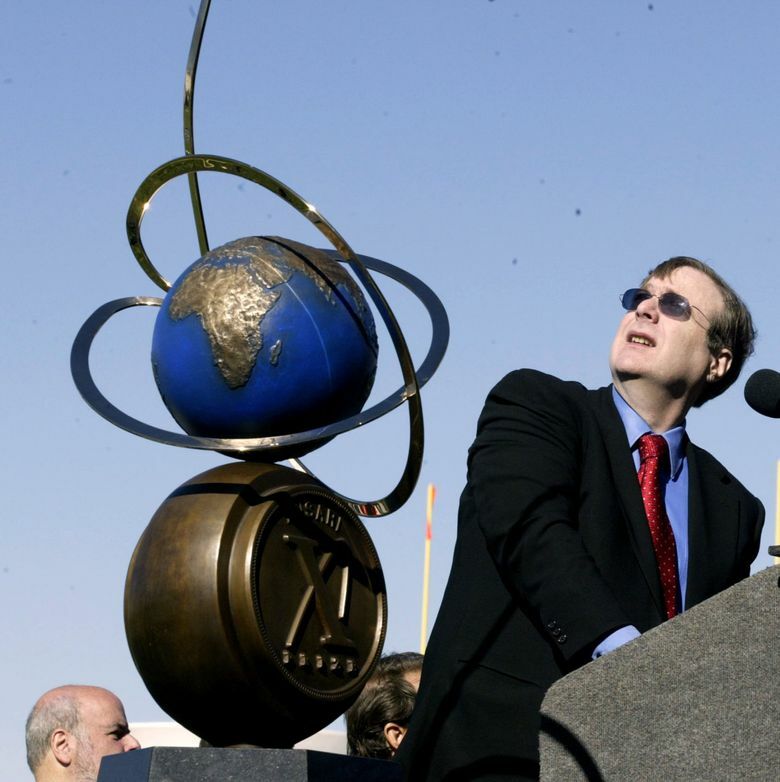 2003: Launches the Allen Institute for Brain Science. 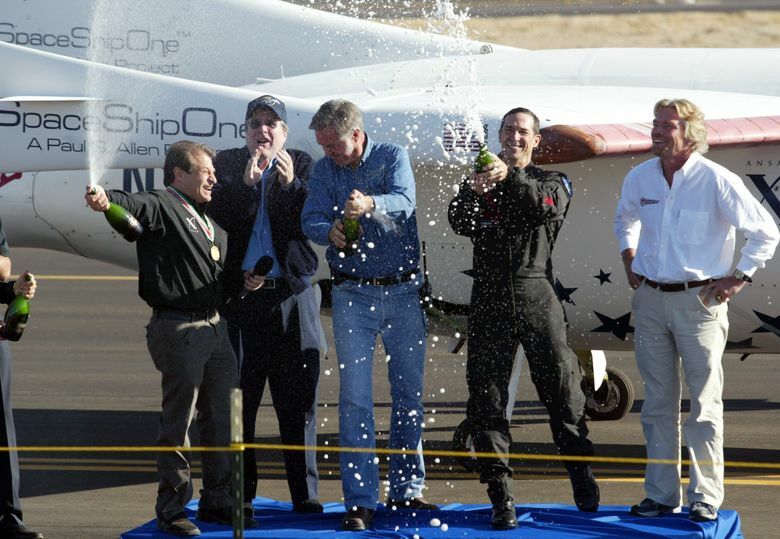 2004: SpaceShipOne becomes the first privately based effort to successfully put a civilian in suborbital space, winning the Ansari X Prize. 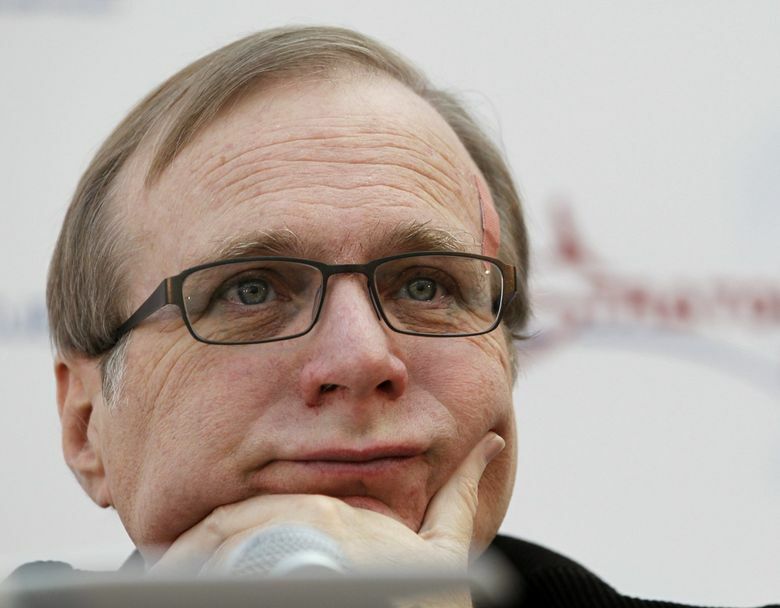 Goes on to create Stratolaunch Systems in 2011 to develop a mammoth airplane to take rockets to space. 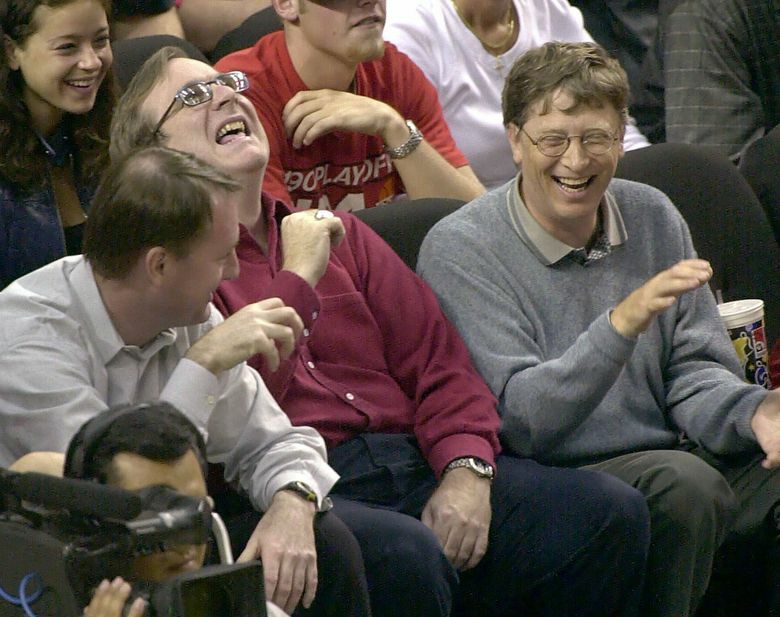 2007: Amazon leases an initial 1.6 million square feet from Vulcan, the beginning of its enormous South Lake Union headquarters campus. 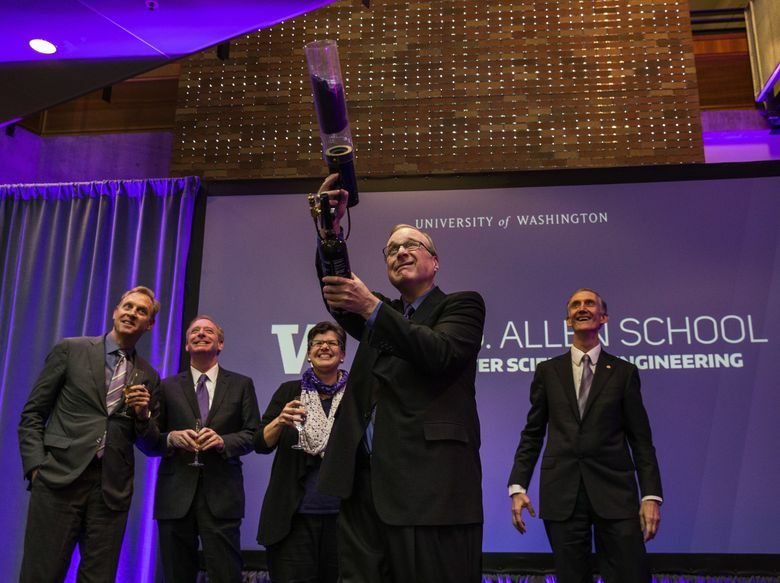 2013: Launches the Allen Institute for Artificial Intelligence in Seattle. 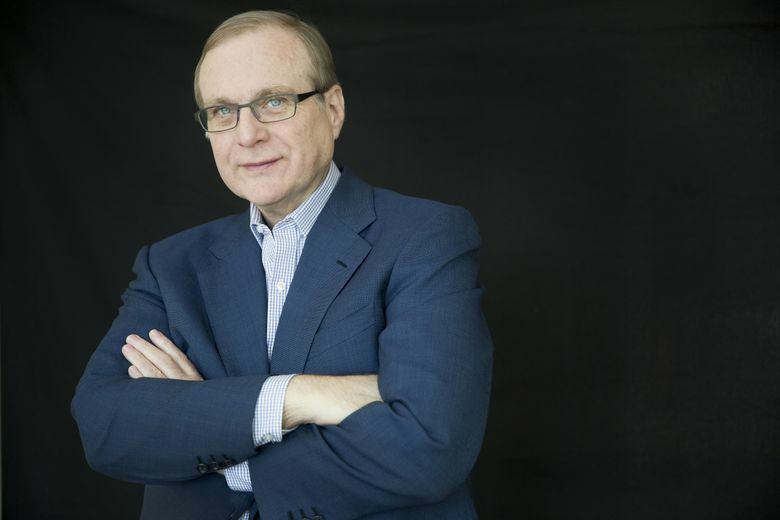 2014: Contributes $100 million to fight Ebola in West Africa. 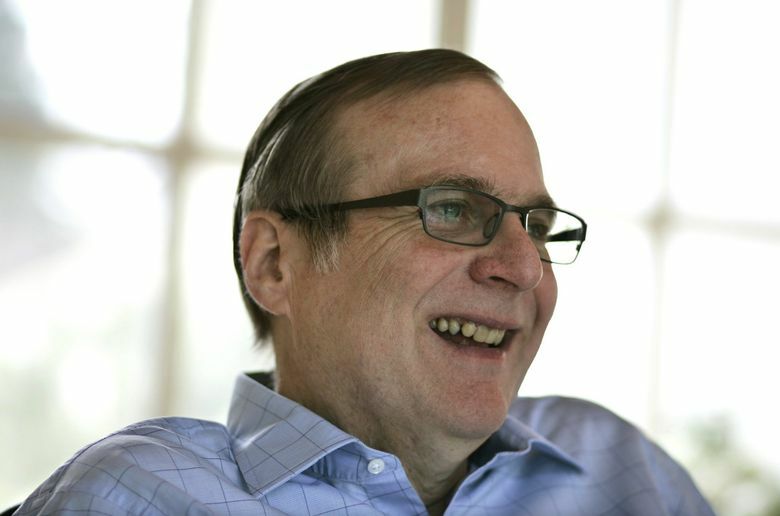 2015: Awarded the Carnegie Medal of Philanthropy for his work on Ebola, brain research and environmental causes including ocean protection and elephant conservation. 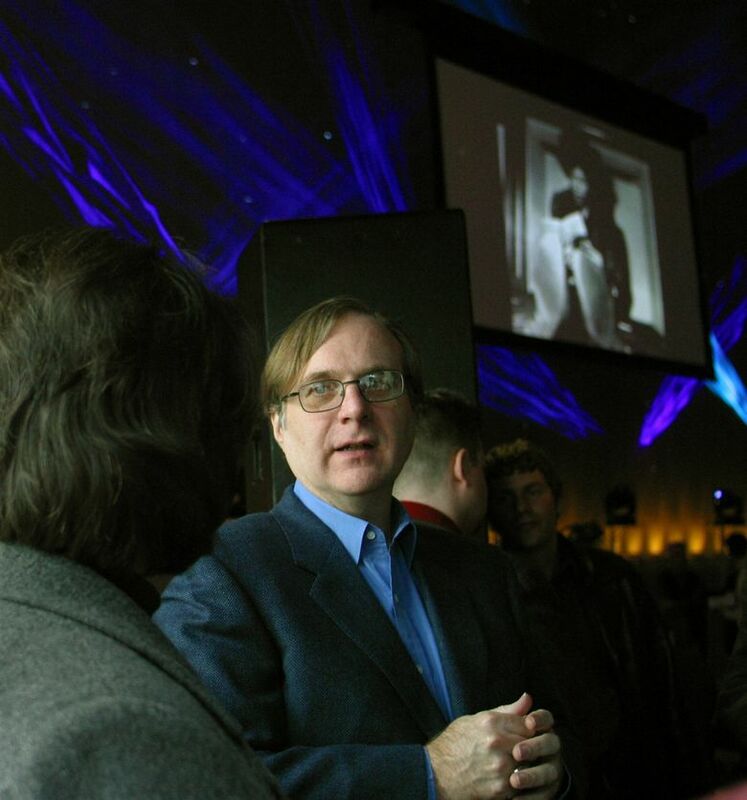 2017: Begins Upstream Music Fest + Summit in Seattle. 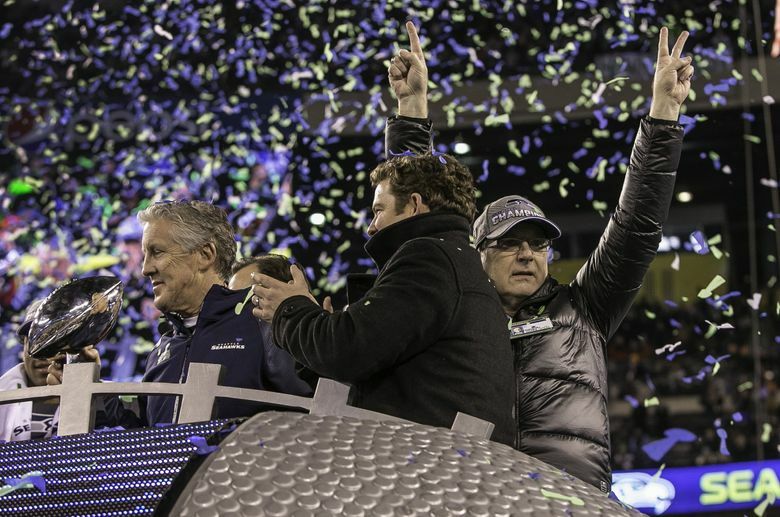 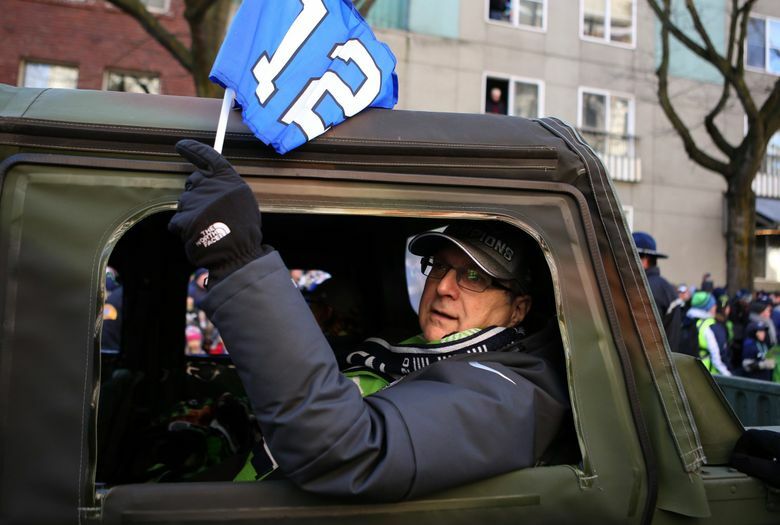 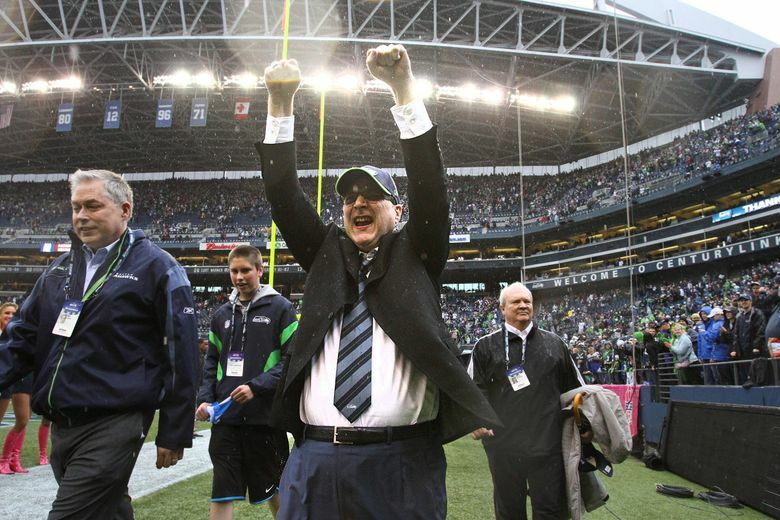 Compiled by Benjamin Romano from sources including The Seattle Times archives and Paulallen.com.